About | The Essential Broth Co.
Our busy kitchen crafts four types of broth: Organic Chicken, Chicken and Duck, Organic Beef, and Beef. All broths are hand-poured into pouches and blast-frozen to keep nutrients at an optimum level. 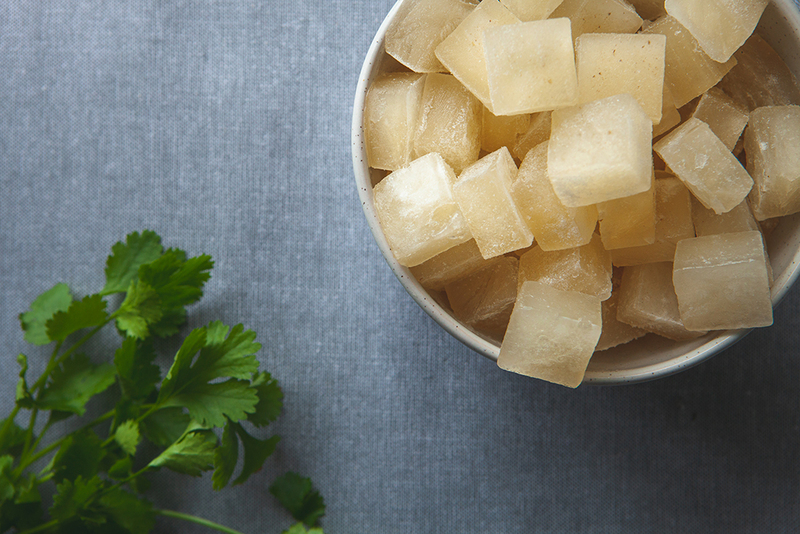 We also turn our organic beef broth into easy-to-use frozen cubes. All products can be bought online via our shop or check out our various stockists around the country. Bone broth is great for everyone! It’s nourishing and nutrient-dense and offers a wealth of health benefits. We also make broth for pets! 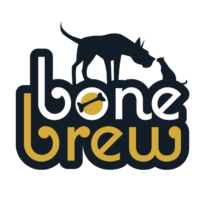 Find out more about Bone Brew and where to buy it from here.